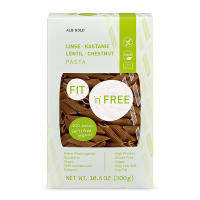 FIT 'n' FREE Chickpea pasta by Alb-Gold is a delicious and protein-rich alternative to traditional wheat and spelt pastas. 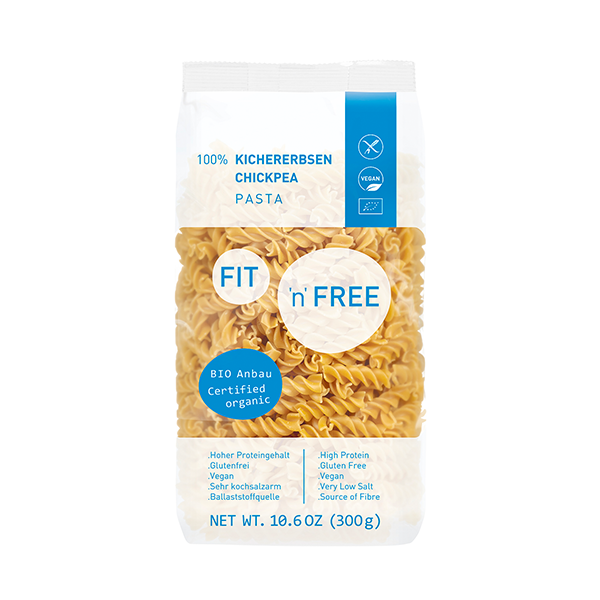 Legumes are the vegan protein source, are low fat and gluten free, which makes them perfect for people with gluten intolerance or celiac disease. 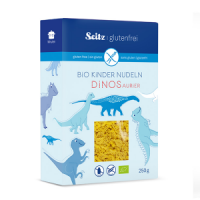 They are also very nutritious and contain many vitamins and micronutrients. 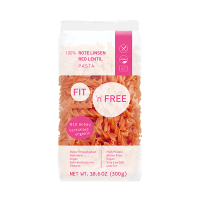 For pasta fans who want to include more proteins in their food, or who are looking for a pasta alternative which is low carb, FIT 'n' FREE is a great option. 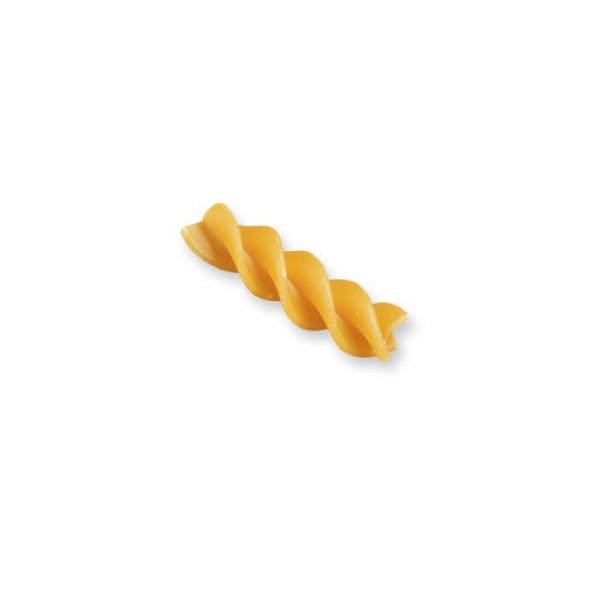 The pasta doesn't disintegrate while cooking and has a neutral taste which allows it to adapt to any traditional pasta dish.